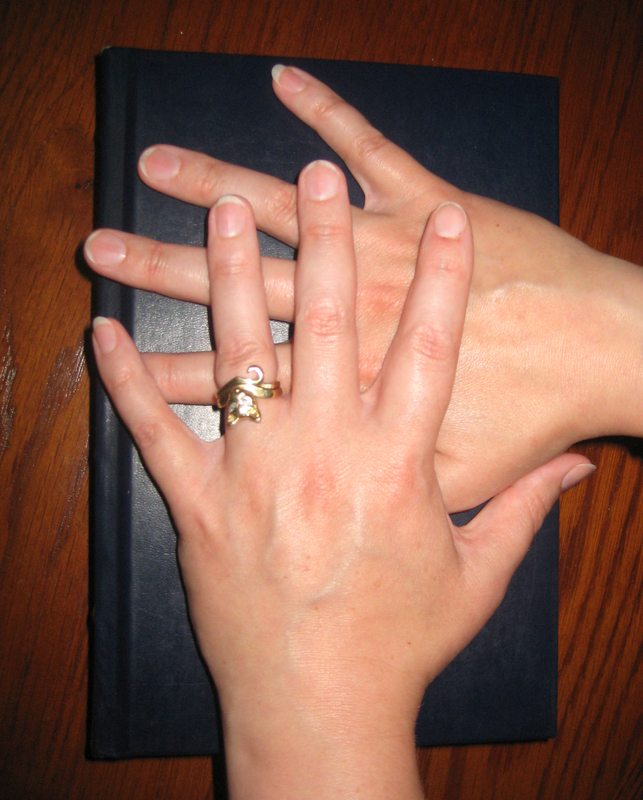 Time’s Tempest Cover Reveal – You’re Invited! 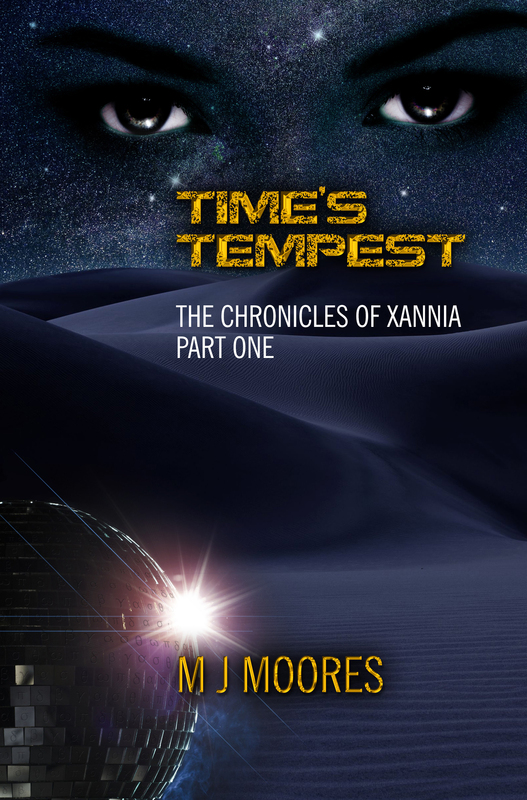 The official cover reveal for my science fiction novel Time’s Tempest: The Chronicles of Xannia, Book 1 happen on Goodreads tomorrow evening (Mon. Sept. 1st) 6:30pm EST. By RSVPing by midnight tonight you will be entered to win a draw for a limited edition print copy of the prequel stories “The Lost Chapters”. The cover real will happen promptly at 6:30pm with the winner of the draw announced at 7pm. The reveal will take place on Time’s Tempest’s book page and my Goodreads Blog where we’ll have time to chat until 7:30pm.